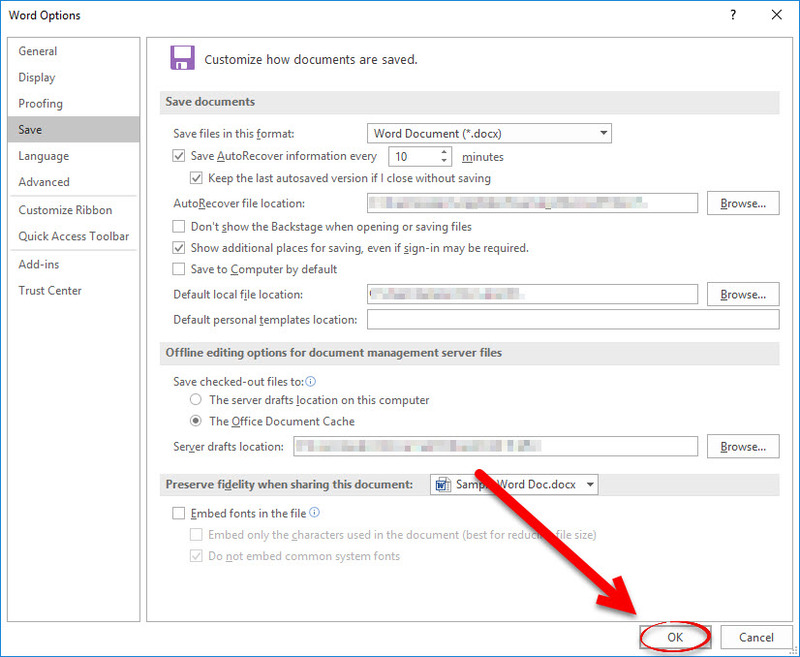 Office offers a useful Backstage option when saving or opening files. However, it can create extra steps. These are instructions on how to skip Backstage and go directly to the Save As or Open dialog box in Office programs. This article shows Office 2016, but this process also works in Office 2013. Step 1:In any Office program, click File and select Options. Step 3:Check Don't show the Backstage when opening or saving files. Note: Changing the setting in one program affects all Office 2016 programs. When saving or opening a file, you can choose File, then Save As or Open. However, you can also use these alternate quick key options.Alternate Save KeyPress [Control] and [S] at the same time to open the Save options if you've never saved the file before. If the file has been previously saved, it will be overwritten with the new version.Save As Shortcut KeyPress the function key [F12].Alternate Open KeysPress [Control] and [O] at the same time to view files on your computer to open.